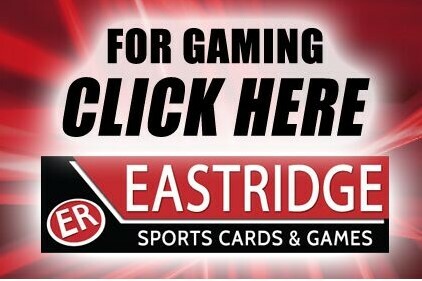 Eastridge Sports Cards & Games opened in 2004 as Eastridge Hobbies. We have since transformed from a full hobby shop carrying R/C Vehicles and Model Trains into a Sports Card & Game store. We carry Calgary's largest selection of sports cards and memorabilia. We also carry a large selection of collectible card games, board games and of course singles. We pride ourselves in providing the best customer service and an enjoyable atmosphere to play in. Stop by today and view our selection or just stop by to watch the game.